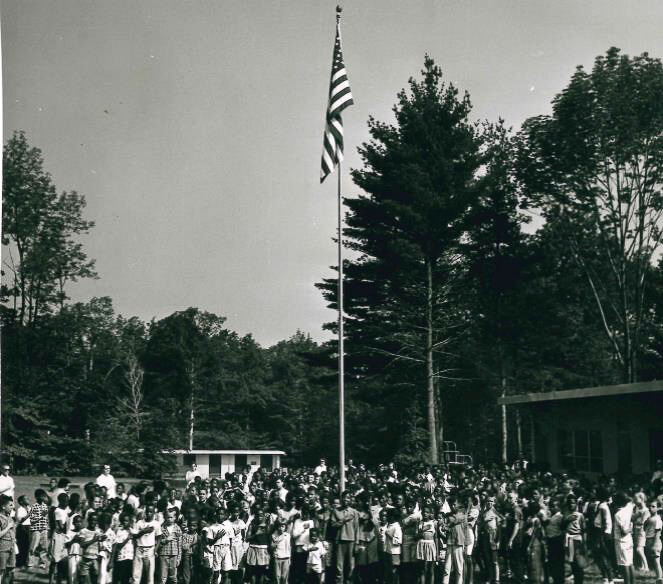 The oldest camp in the country, really. 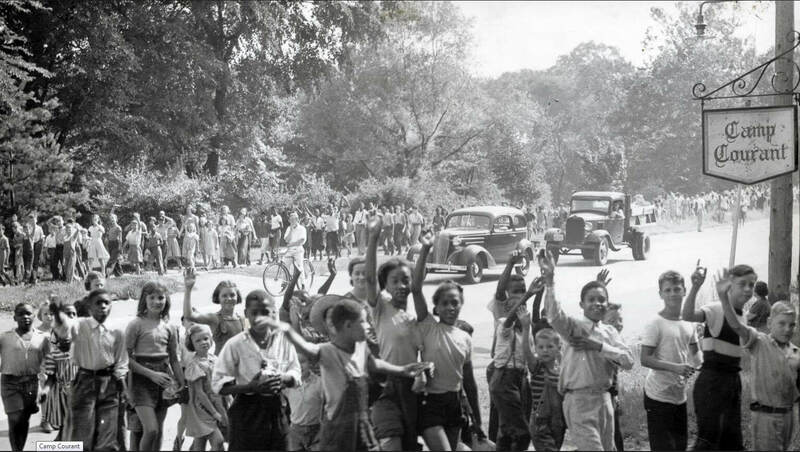 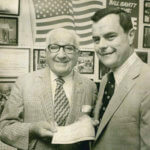 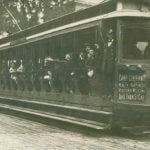 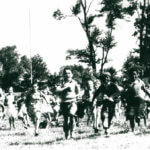 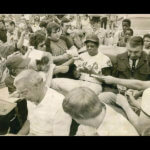 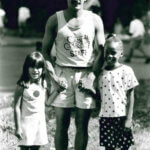 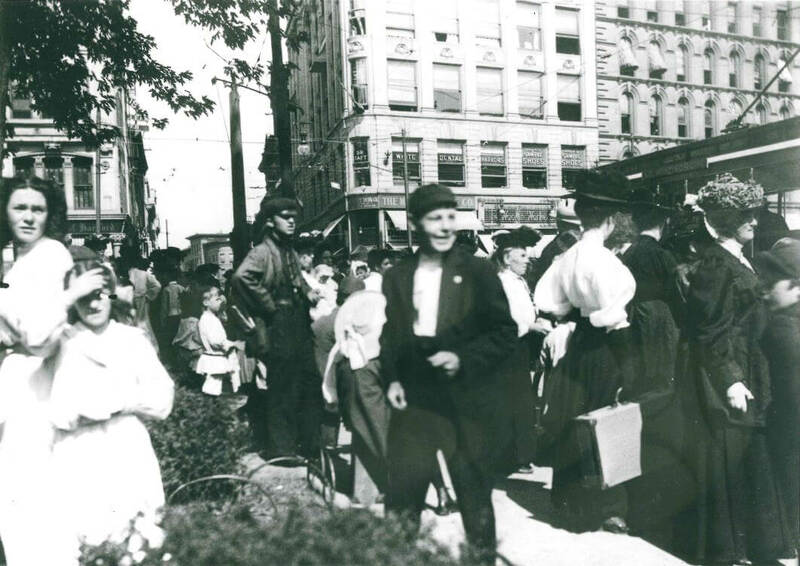 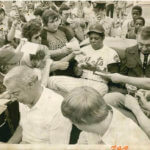 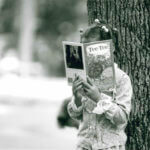 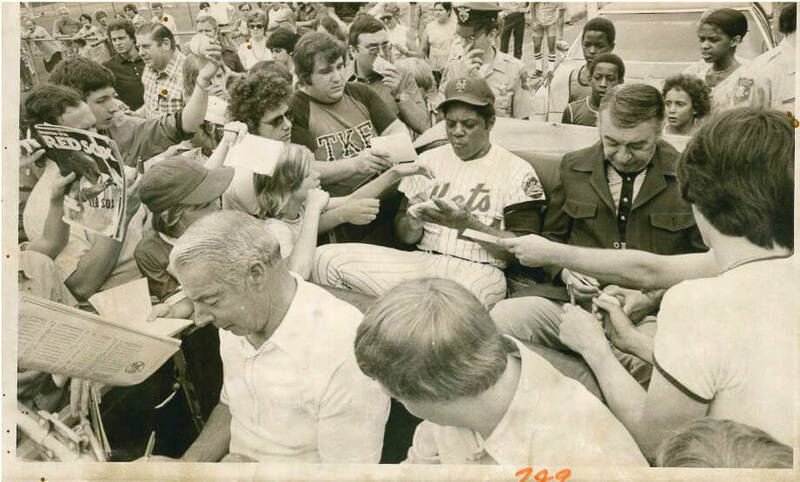 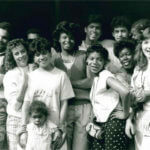 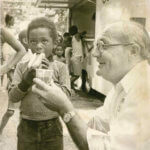 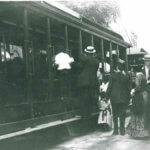 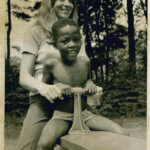 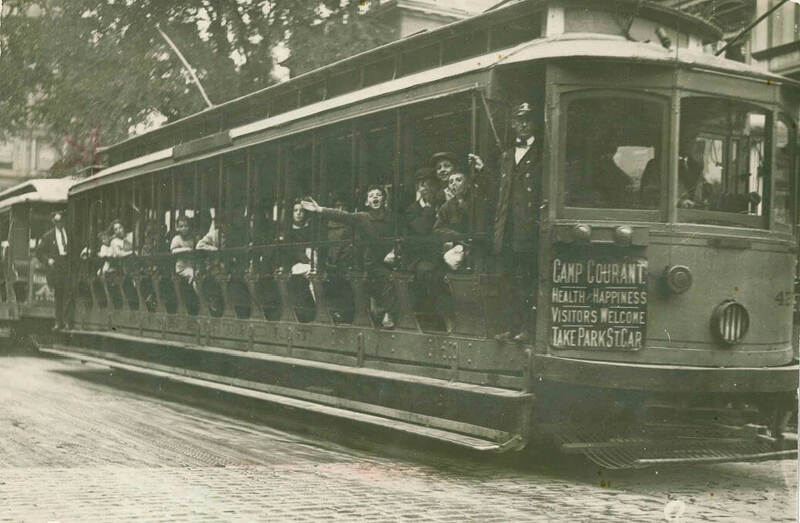 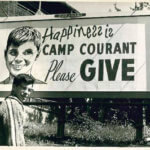 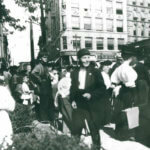 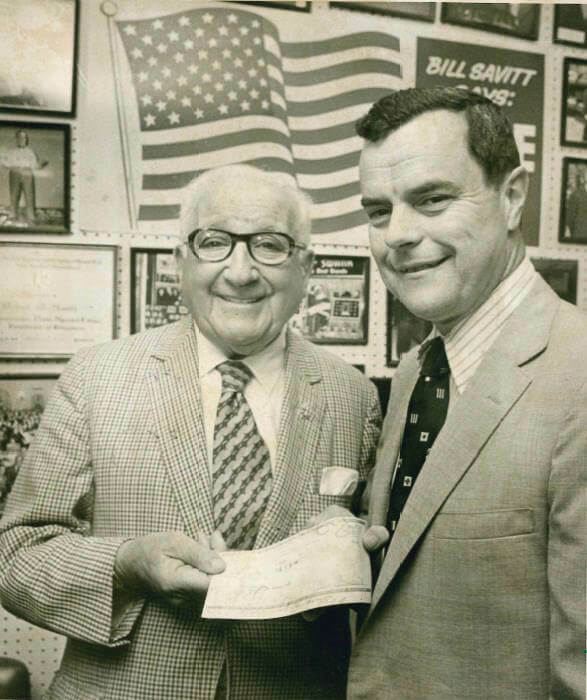 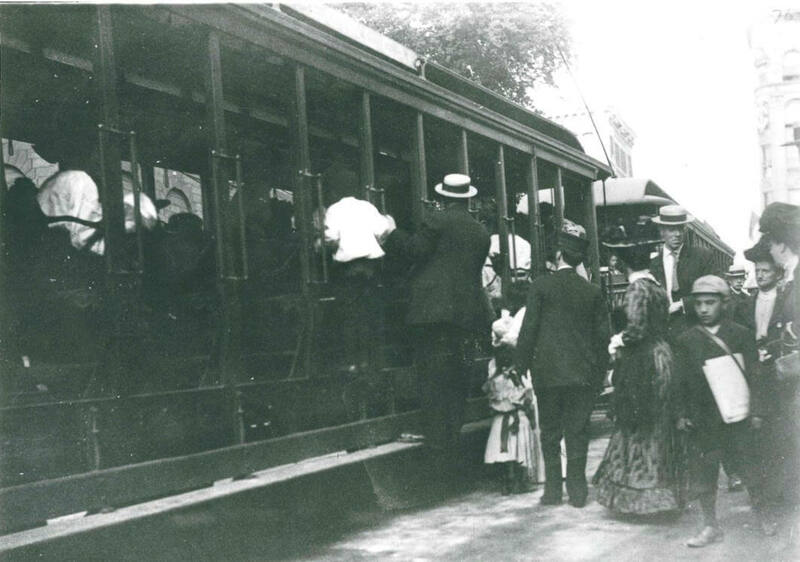 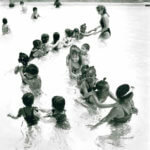 Hartford’s Camp Courant has been a mainstay in the Hartford community for over 124 years. 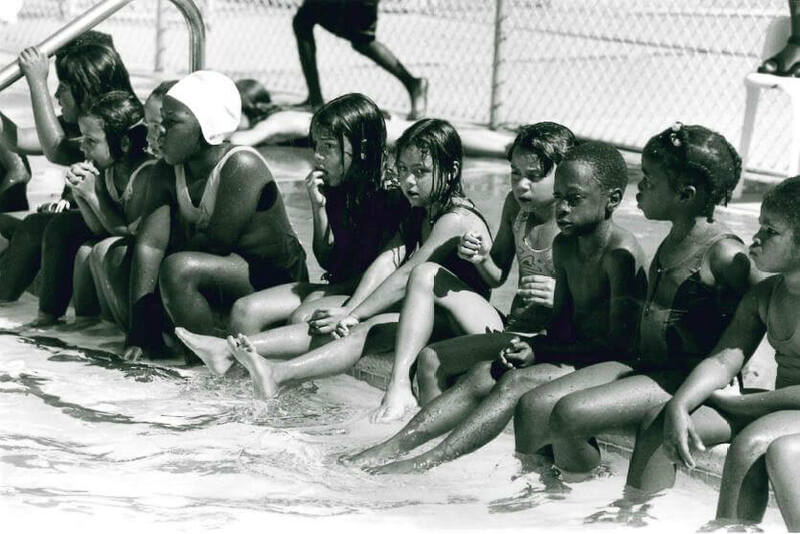 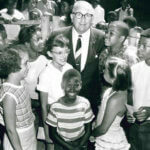 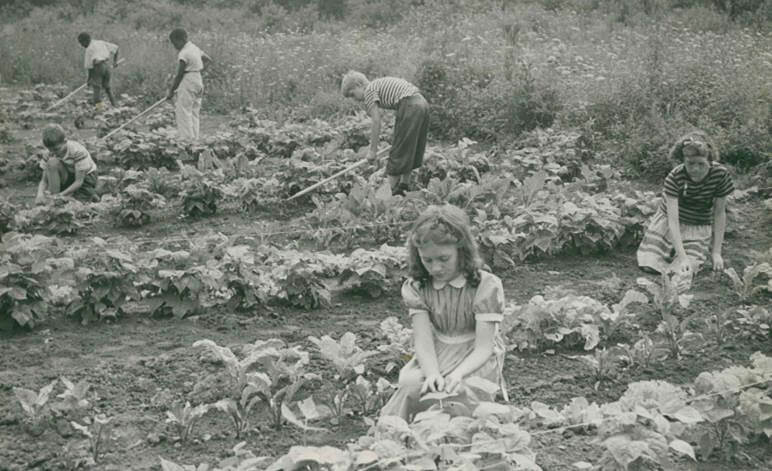 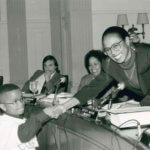 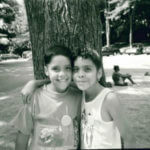 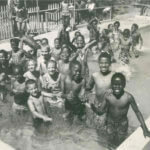 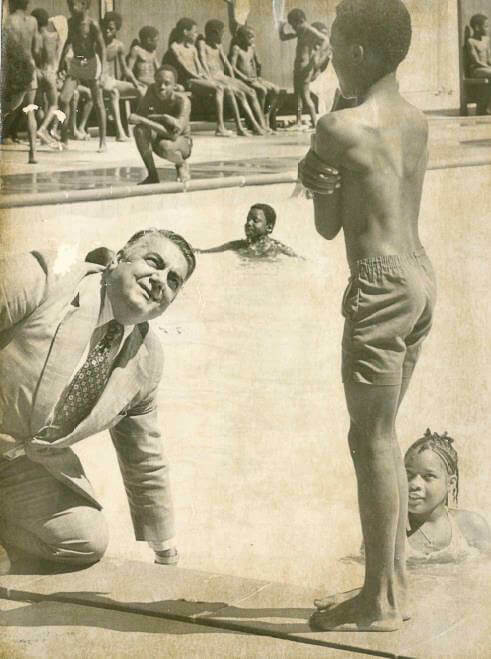 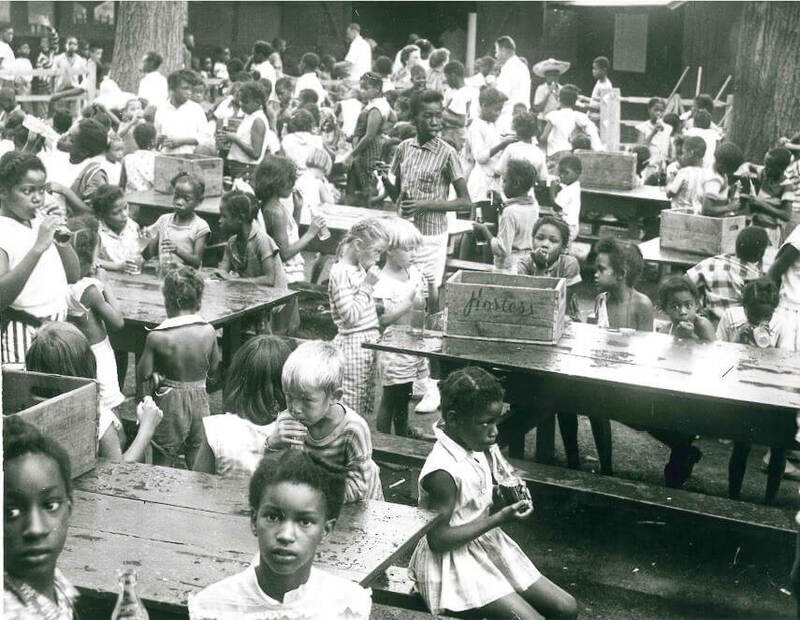 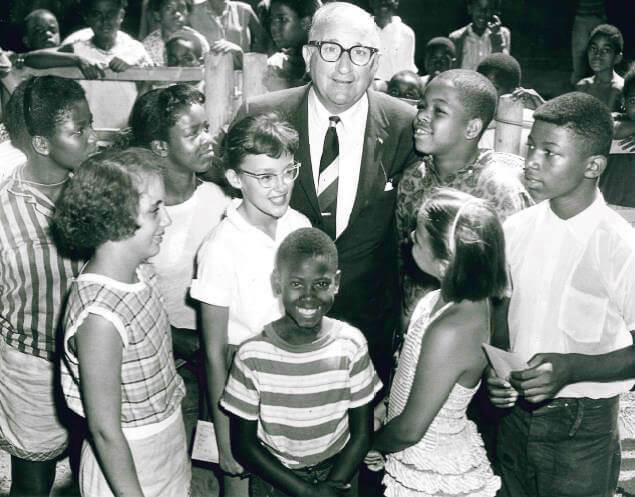 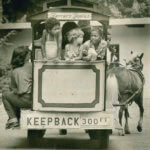 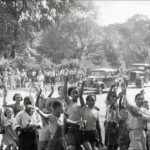 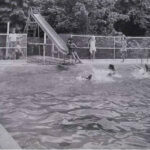 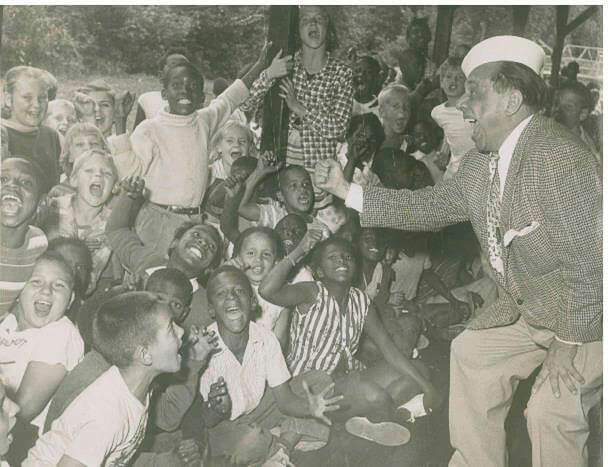 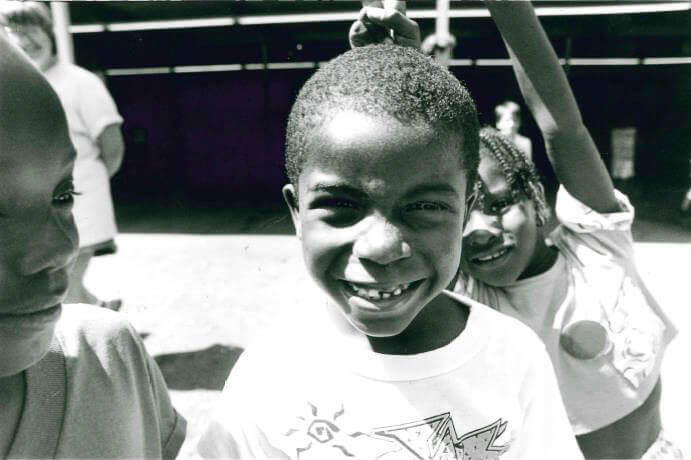 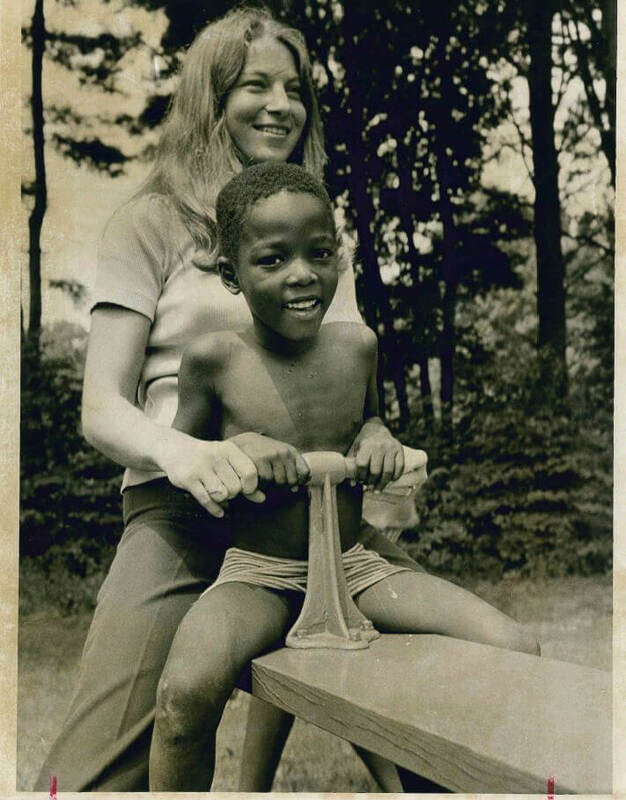 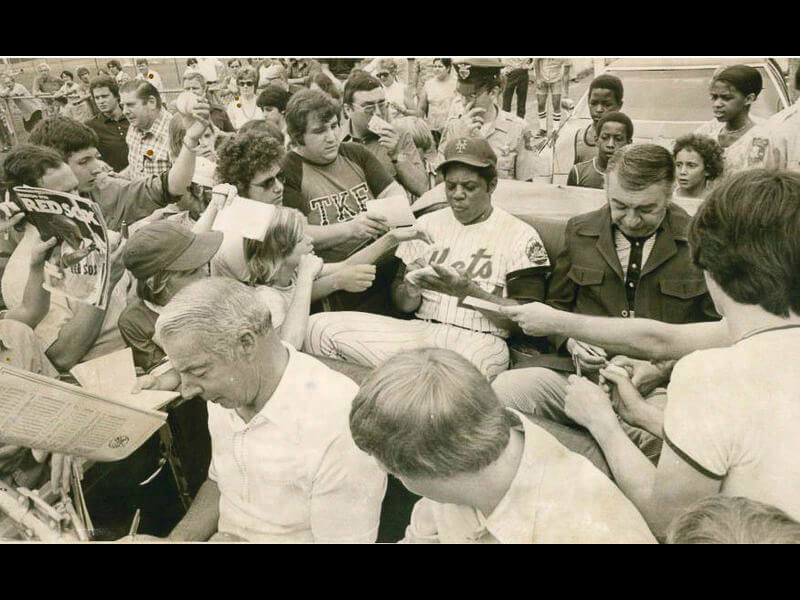 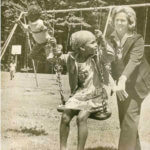 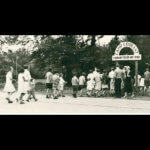 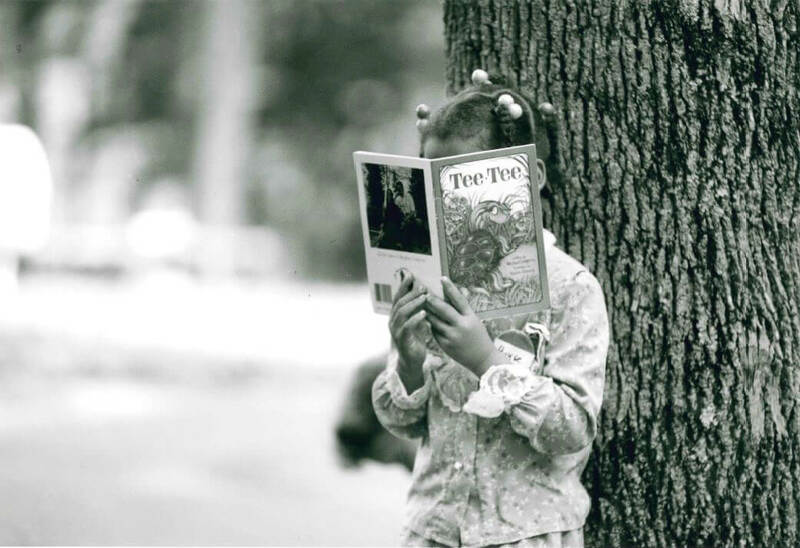 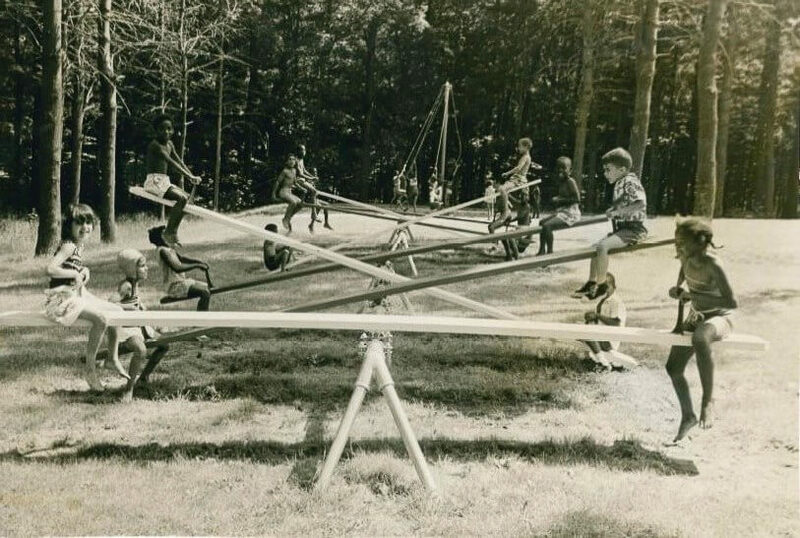 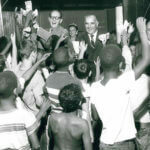 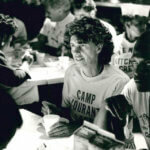 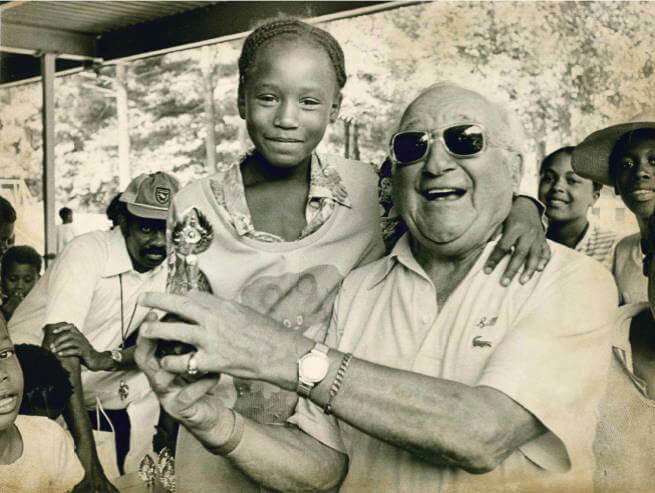 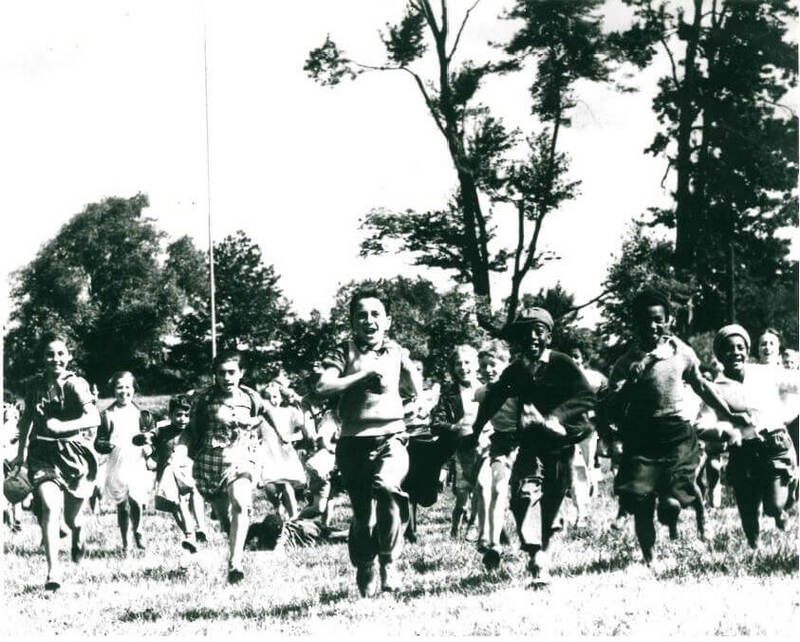 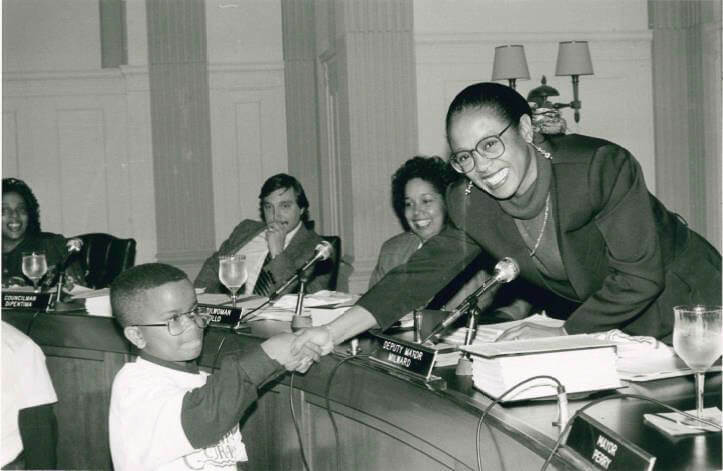 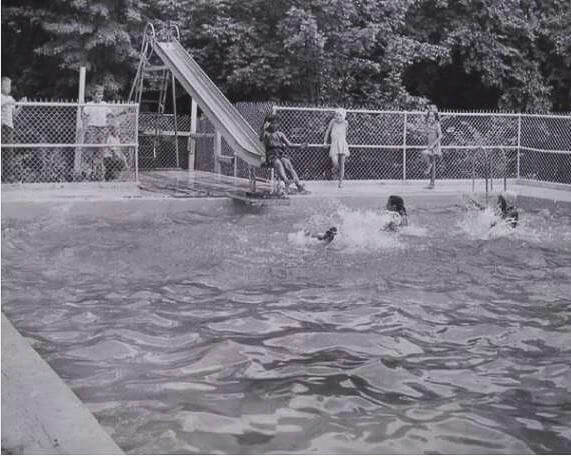 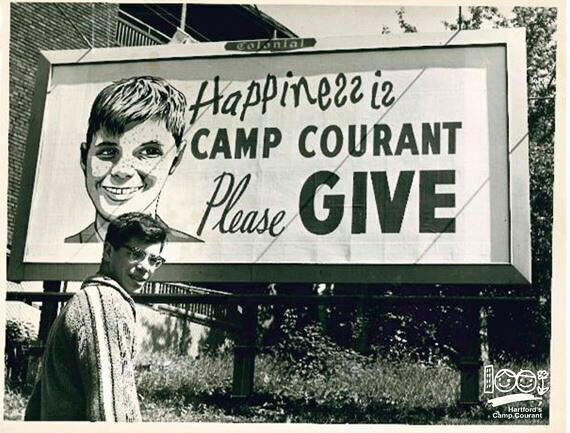 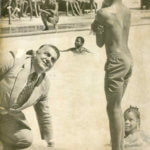 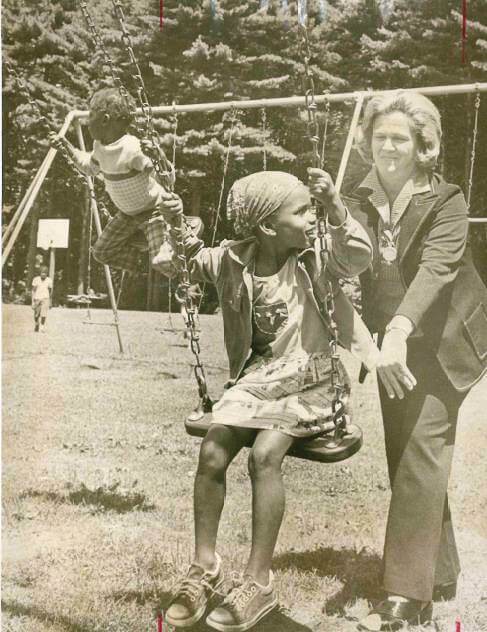 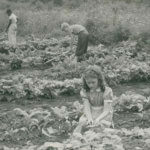 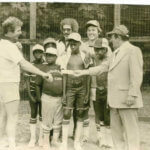 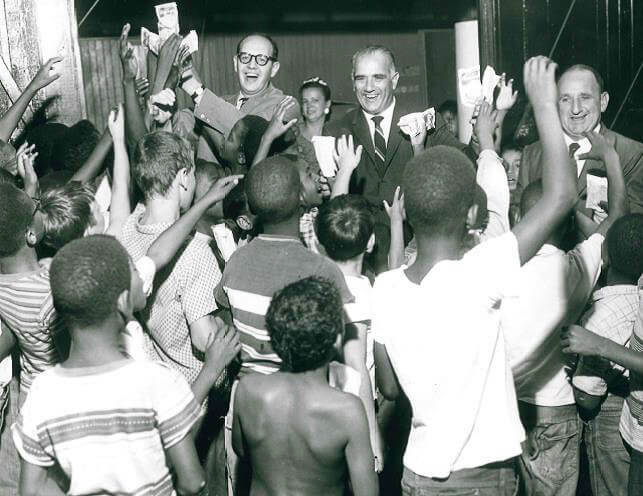 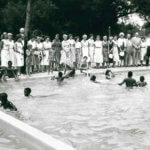 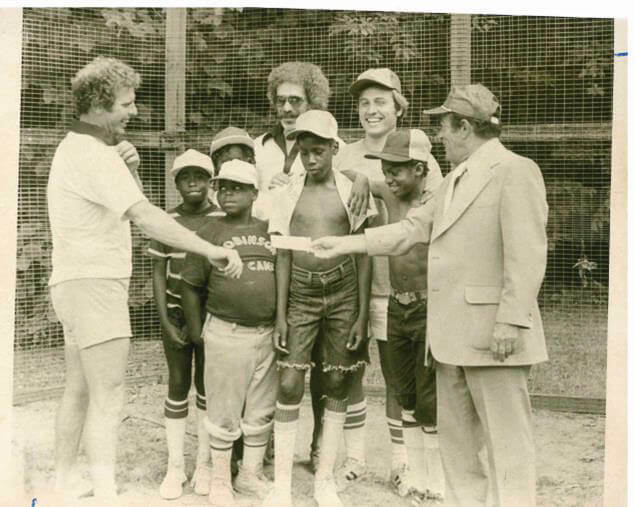 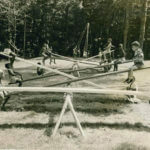 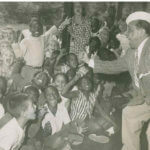 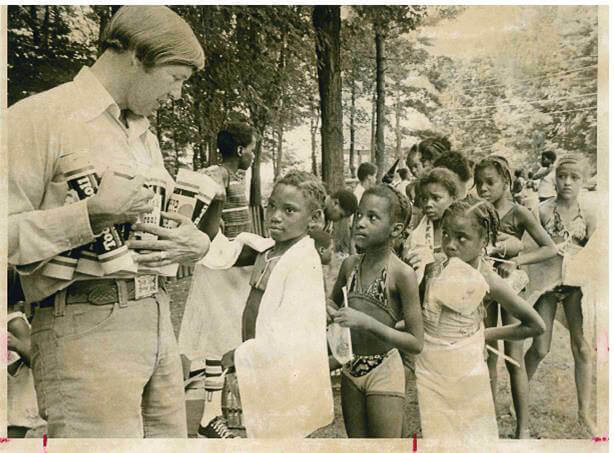 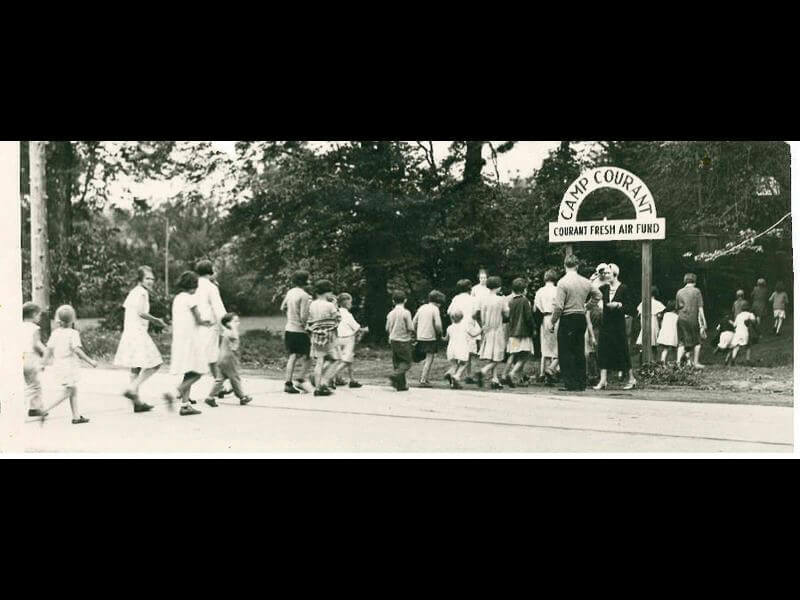 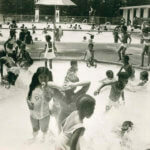 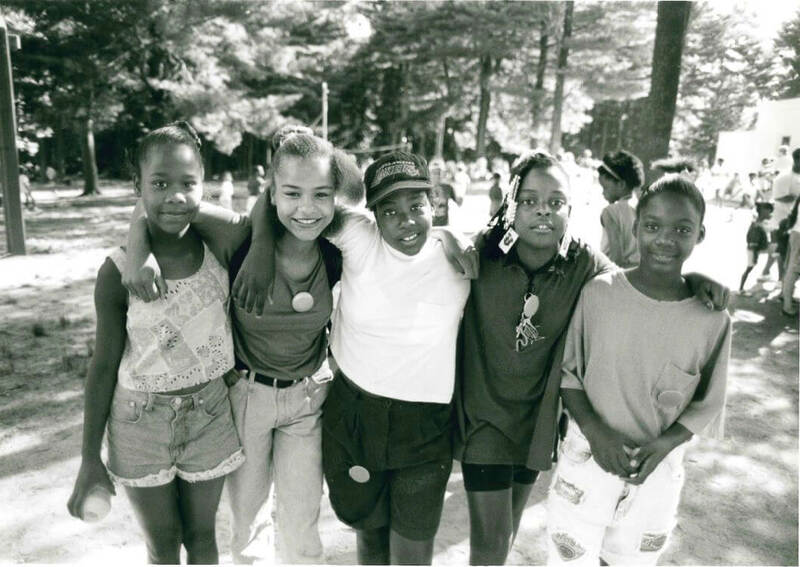 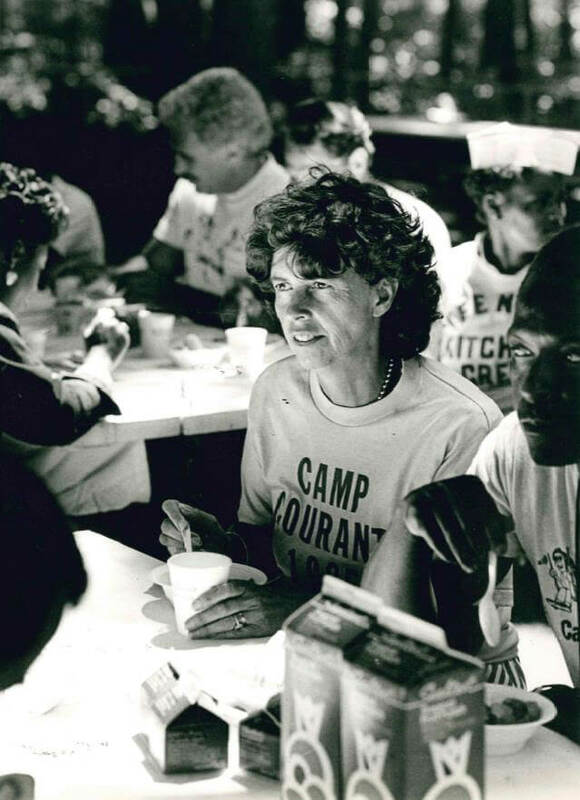 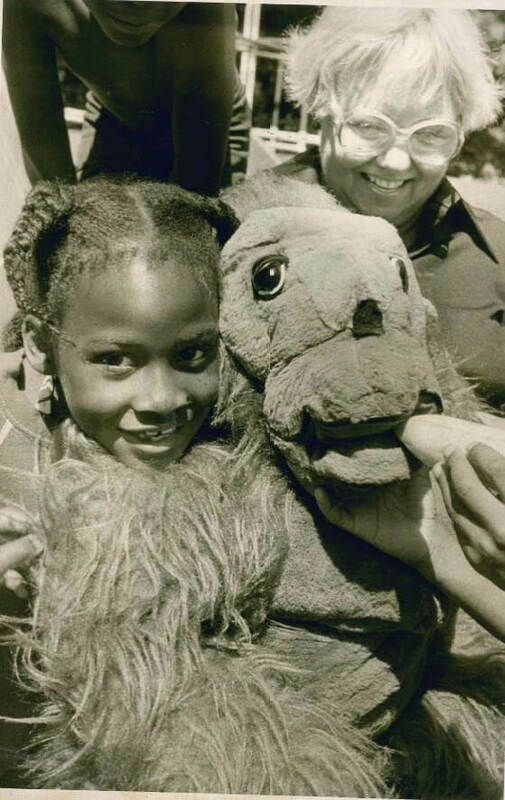 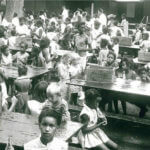 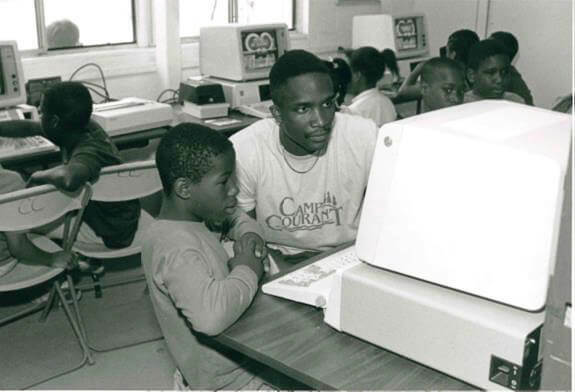 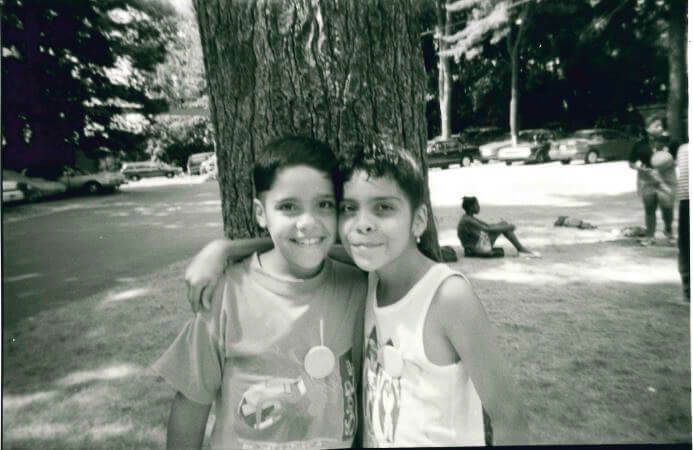 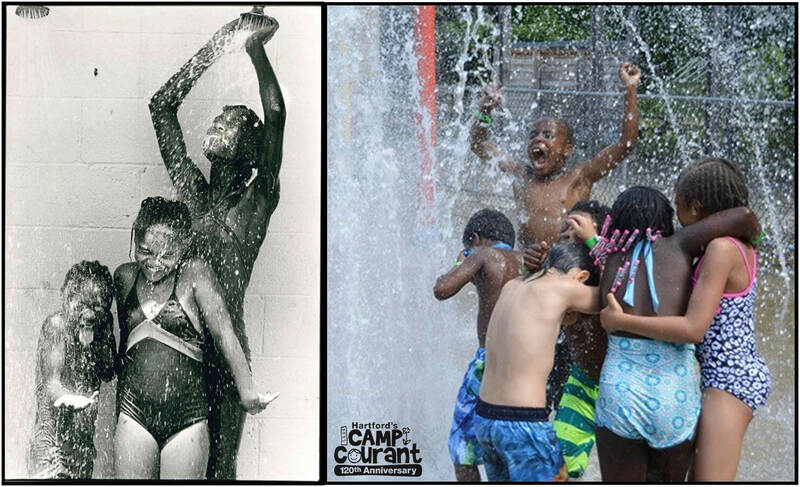 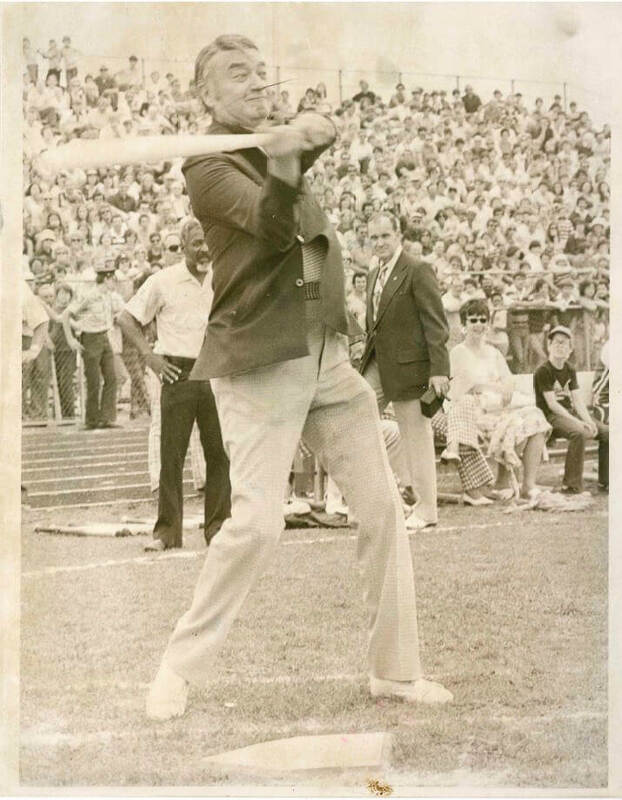 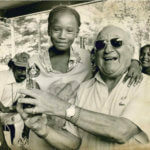 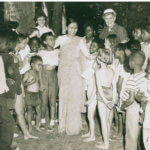 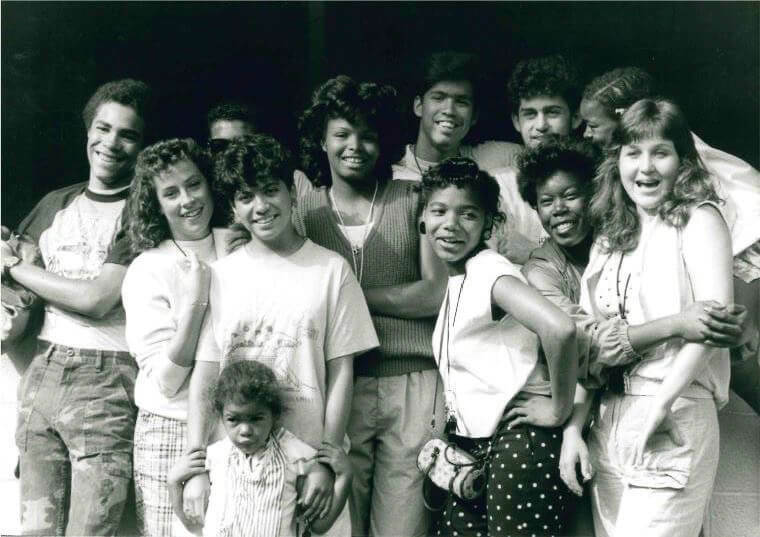 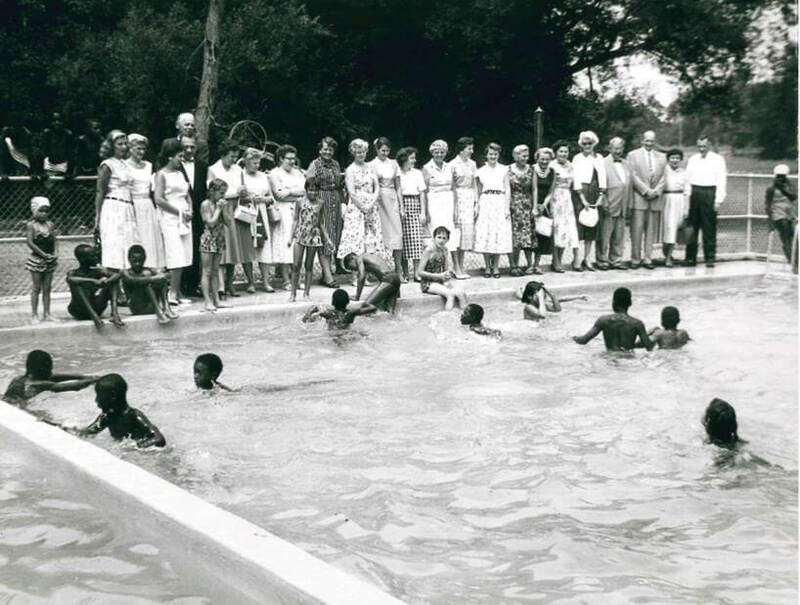 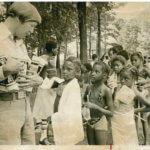 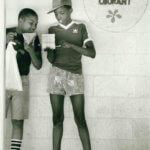 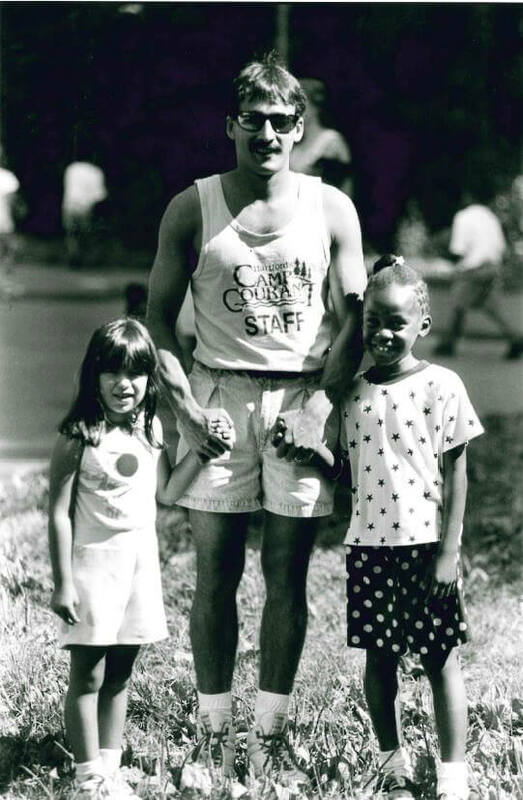 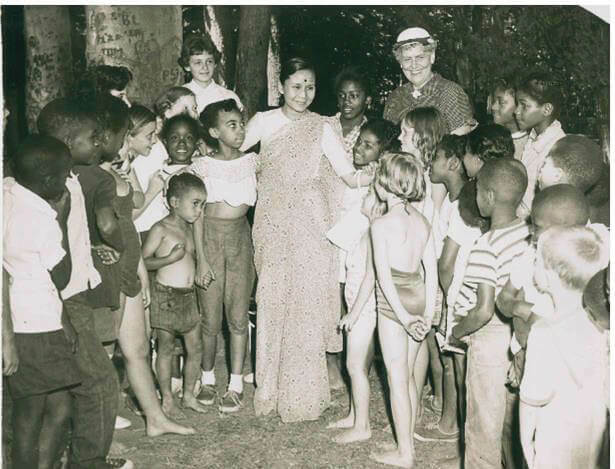 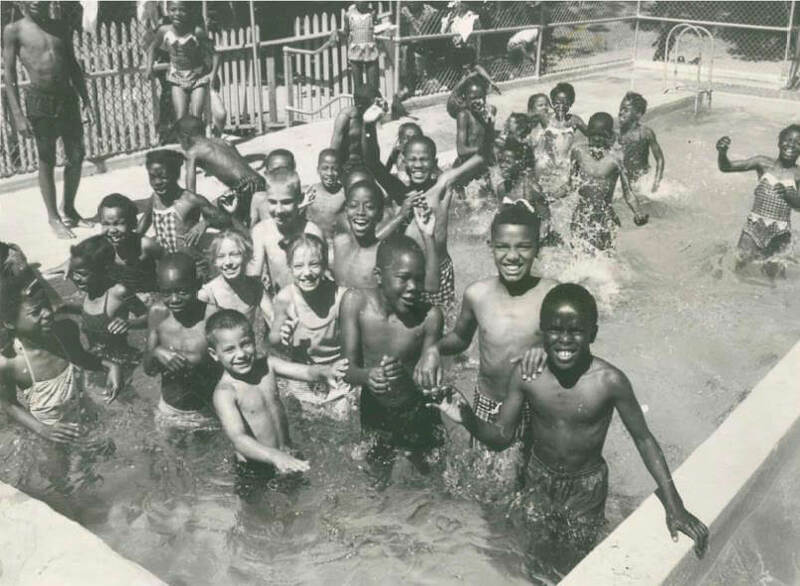 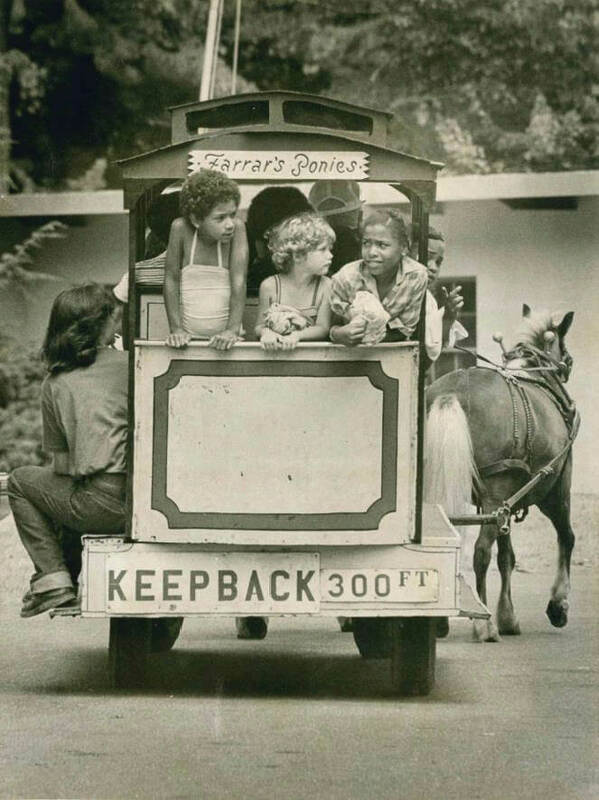 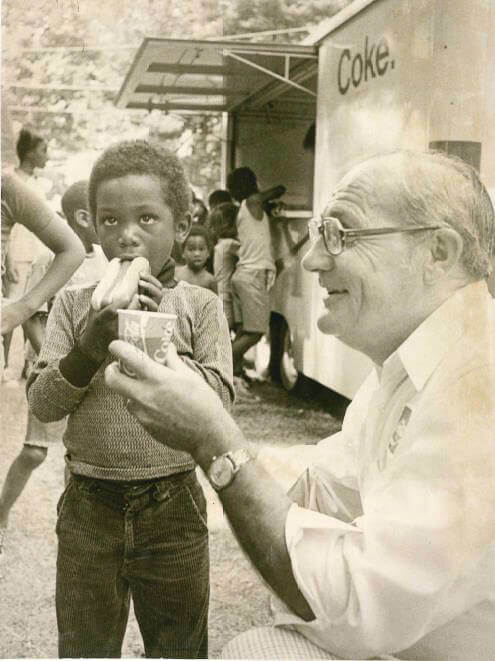 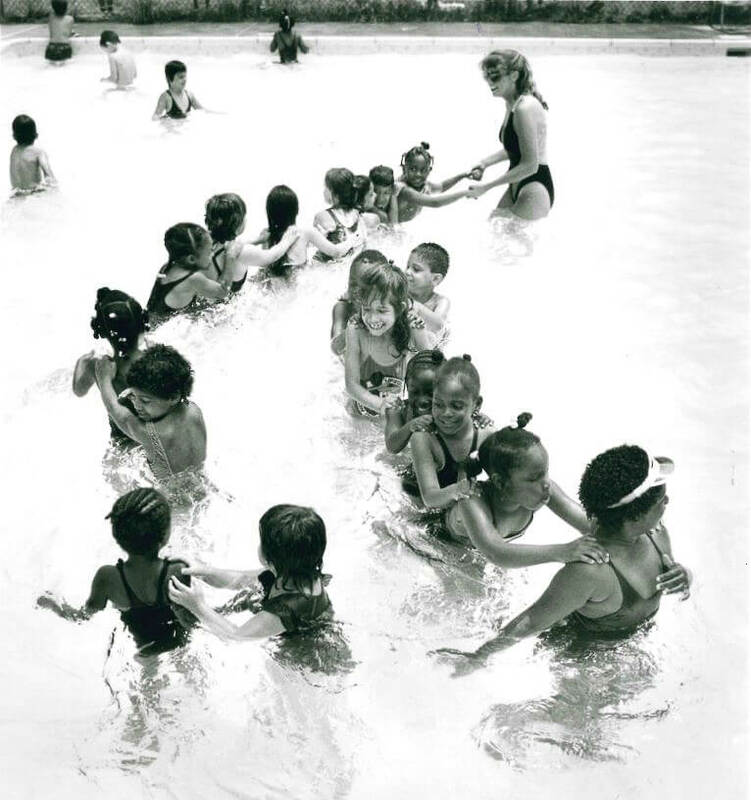 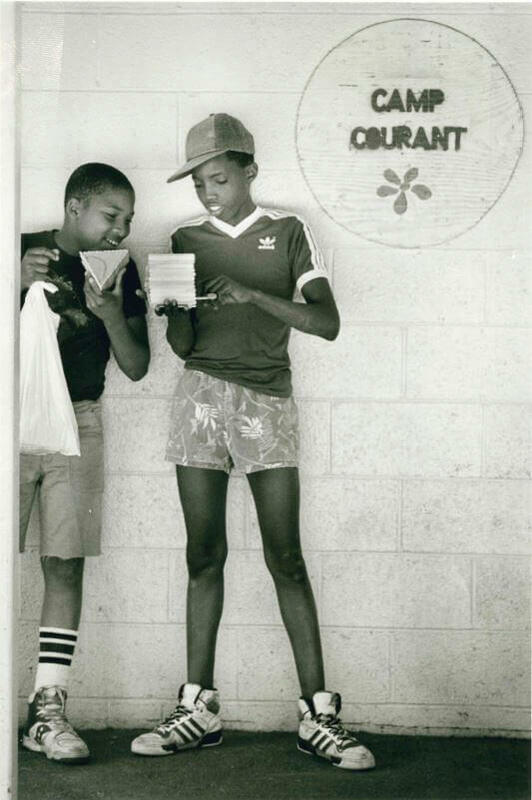 Founded in 1894 by a group of Hartford Courant employees looking to make a difference for the youth of the City, Hartford’s Camp Courant now serves over 1,000 of Hartford’s children, ages five to 12, typically between 500 – 600 children per day for six weeks each summer. 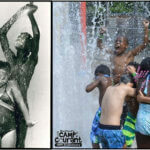 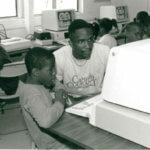 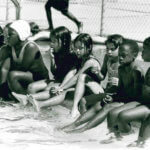 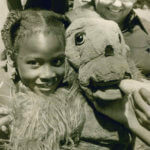 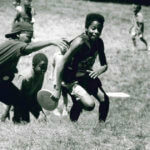 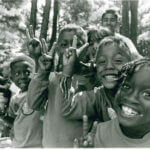 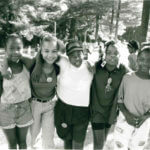 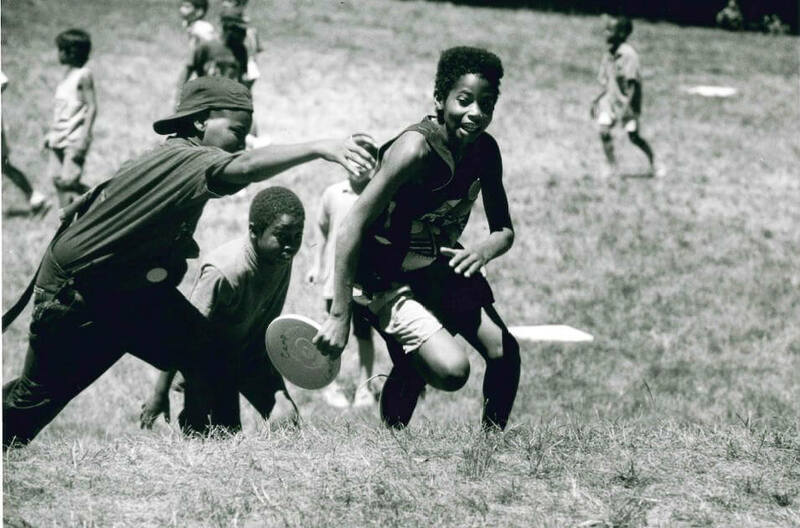 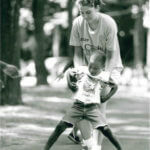 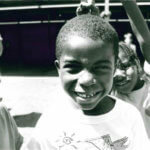 Hartford’s Camp Courant is the largest FREE summer day camp in the nation and is the only summer camp available to Hartford’s inner-city youth which provides transportation, preventive and acute health and social work services, two nutritious meals a day, and recreational, educational and developmental activities, all at no cost to the camper or his or her family. 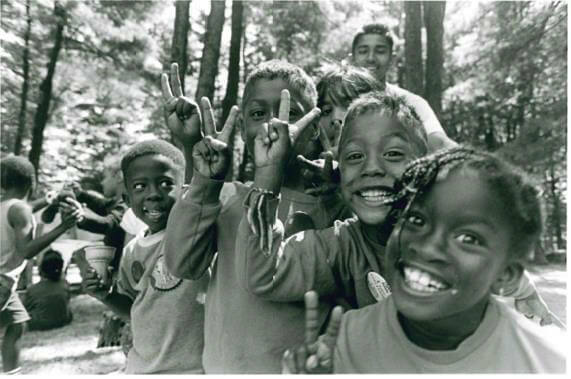 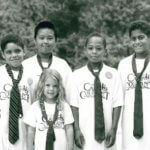 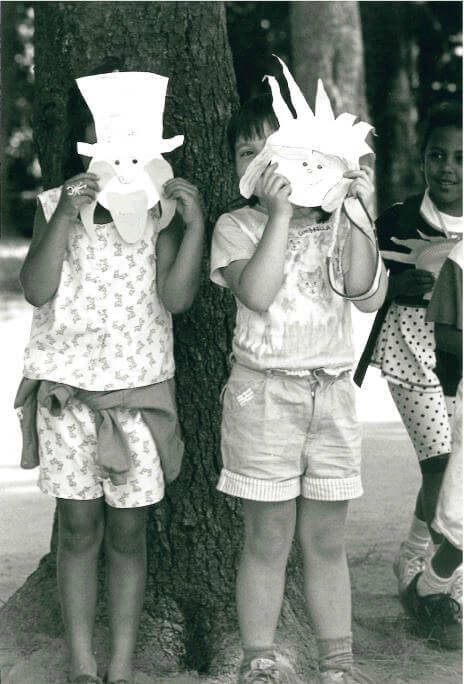 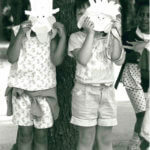 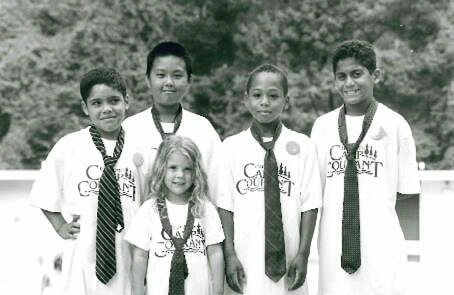 At Hartford’s Camp Courant, children learn to develop into healthy, responsible adults. 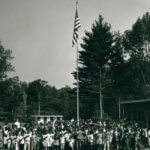 The Camp is located on a 36-acre site in Farmington, which is leased from the City of Hartford.